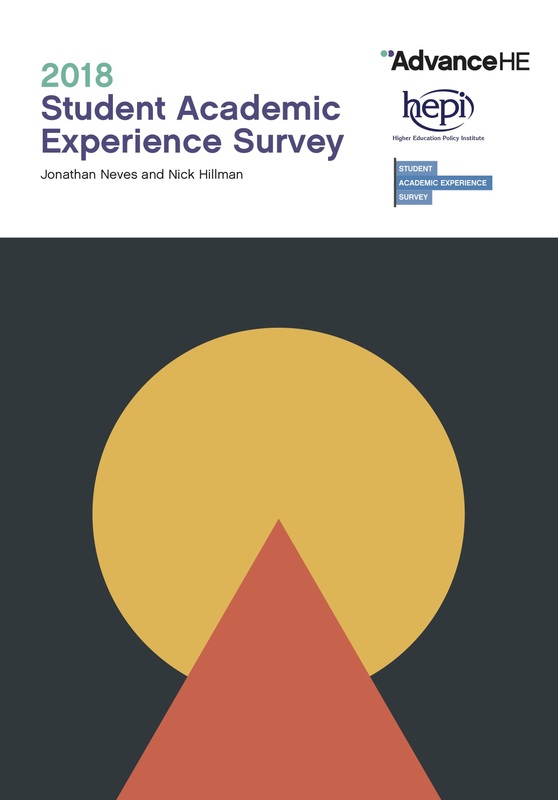 The HEPI / Advance HE 2018 Student Academic Experience Survey records the views of over 14,000 students. As in earlier years, it includes a wealth of information on issues such as value for money perceptions, contact time and workload and student wellbeing. It also includes the results of a range of new questions on issues including differential tuition fees, studying alongside international students, choice of course / institution and where fees should go. Some of the data is cut in new ways, including by ethnicity, accommodation choice and being in paid employment. We are pleased to make the data freely available in both Excel and SPSS formats: a link to the Excel file is provided below; please contact us for access to the SPSS file. ← How different is Oxbridge? On page 46 your commentary on no. of assignments does not match the graph! Thank you for pointing this out. The document has now been corrected. Reference p.50 Wellbeing and sexual orientation section: I’d suggest ‘Non-LGBT’ rather than ‘straight’ as per academic writing in this area. It would be good to include Trans students in the future even if the sample is small. A really helpful and informative report, thank you.